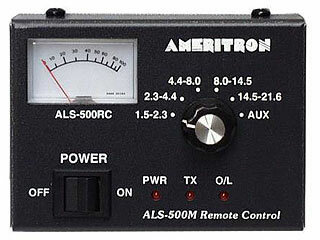 The Ameritron ALS-500RC is a remote control head for the Ameritron ALS-500M amplifiers with serial numbers 13049 and above. 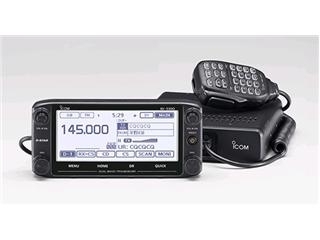 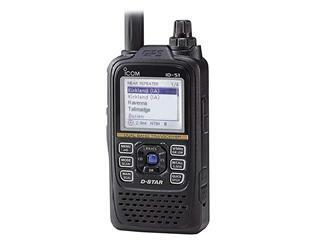 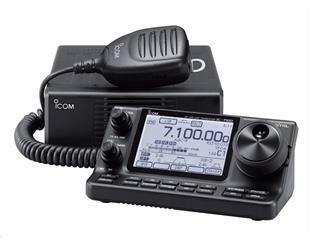 (For ALS-500M units with serial number belows 13049, you can purchase the ARF-500K remote kit to modify your ALS-500M to use the ALS-500RC) The ALS-500RC allows the amplifier to be located away from the operating station and still have access of the amplifier's front panel controls. 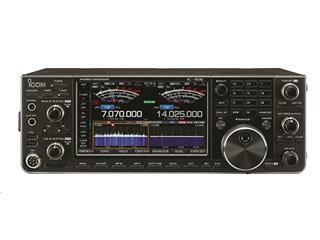 The ALS-500RC operates the amplifier's power switch and frequency select switch. 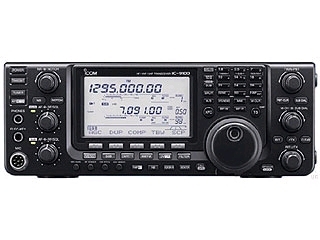 The ALS-500RC has LEDs to indicate power, transmit and overload. 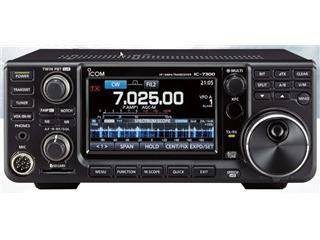 It also has a current meter.